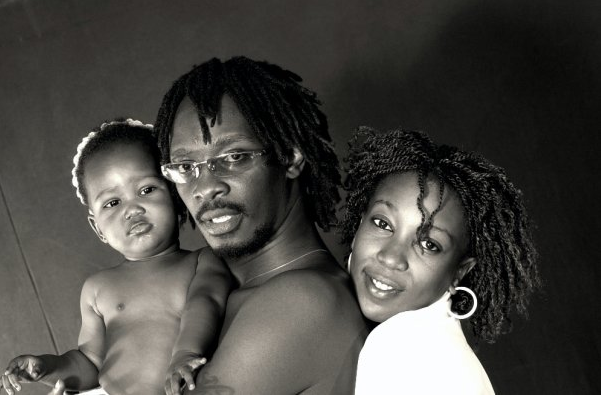 One of kenya's most famous celebrity couple Namelesss and Wahu have been a great example to many, especially how their marriage has endured. However, just like any other married couple they have their ups and downs. During a recent interview with SDE, Wahu revealed those little things that her husband Nameless does which irritate her, this is what she said.